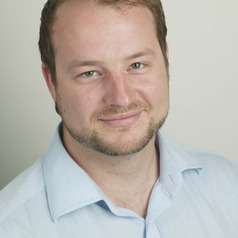 Josh Fear is Deputy Director of the Australia Institute, Australia's largest independent progressive think tank. He is a social researcher with an interest in consumer psychology and behaviour, public perceptions of government policy and political communication. Prior to working at the Institute, he was a consultant in the private sector conducting policy and evaluation research for public and community sector clients. Josh holds a Bachelor of Arts from the University of Sydney and a Master of Policy Studies from the University of New South Wales.